I truly despise Nintendo sometimes. During their Nintendo Direct stream last night, they unveiled plans to bankrupt everybody… those evil bastards! Seriously, how can anybody say no to wooly Yoshi? Anyways, they also unveiled new content for their fantastic brawler, Super Smash Bros, and it’s another way of strangling every cent from their most loyal of fans. If you’re ok with this (I know I am), here’s who you can look forward to playing as. 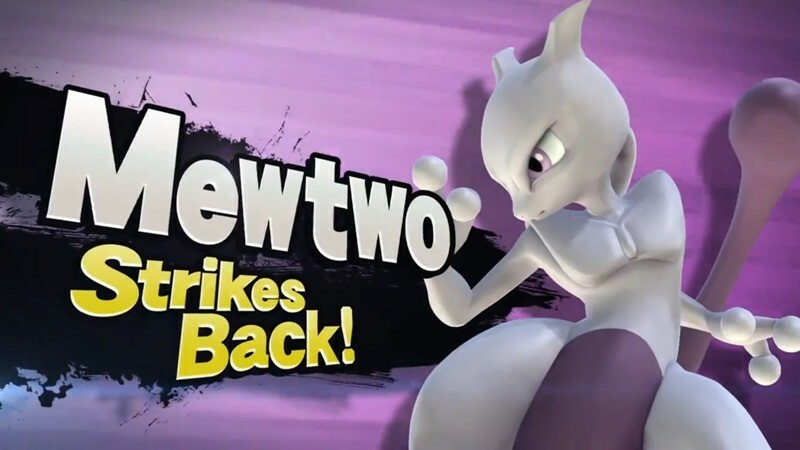 We’ve known that Mewtwo would be added to the game since the dawn of time. If you’re an owner of both the 3DS and Wii U version of Super Smash Bros, and remembered to register by the 31st of March, you can lay your grubby thumbs on the legendary Pokémon as soon as the 15th of April. If you forgot to do so, you can cough up $4.99 to gain access on both platforms. If you own only one of the systems (the 3DS or Wii U), it will cost you $3.99. Mewtwo isn’t the only new character landing on Super Smash Bros. Lucas from the Mother series will be available for purchase sometime in June. I really don’t know much on the character, or the series for that matter, so er… yeah… NEW STUFF! 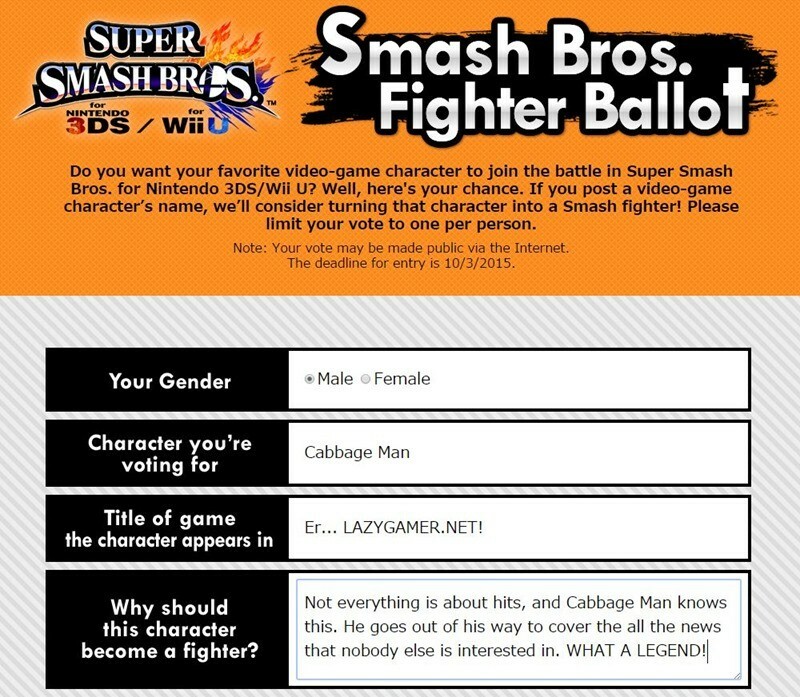 Finally, Nintendo are giving you the chance to vote for who you’d like to see implemented in the game next. I thought long and hard before making my decision. It’s been ages since I last powered up my 3DS to klap some people with my favourite Nintendo characters. With new characters and balance changes coming, I think it’s time to dive back in once more. What about you? Do you still give Super Smash Bros some loving, or has the game dropped of your radar entirely?